Guys, if you're still into the matte lip trend but none of the lipsticks in the market seems to check both the matte and hydrating boxes, then you should check out the new matte lip offerings by Mamonde. 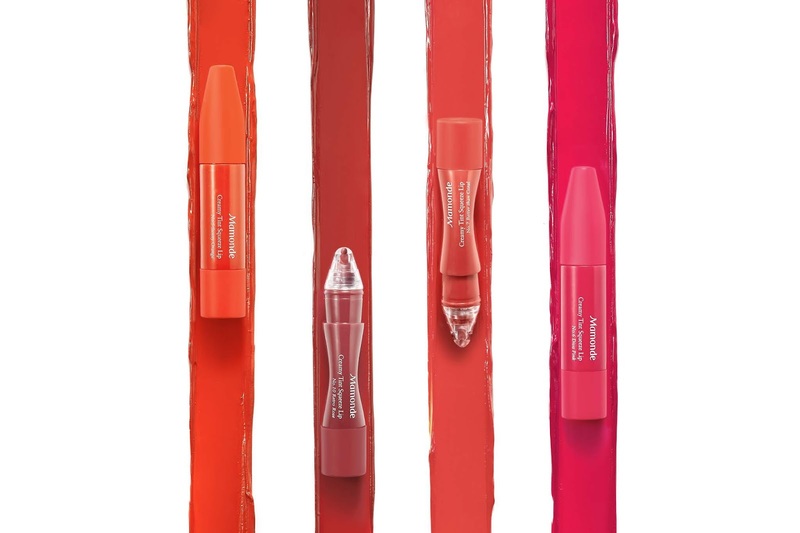 Their innovative Creamy Tint Squeeze Lip is like no other matte lipstick as it uses the squeeze and colour concept to apply, like a squeeze lip balm but of course double the pigmentation as compared normal balms out there. Here what you need to know about the new Mamonde Creamy Tint Squeeze Lip. WHO : Moisture rich texture that blends on the lips, ideal for women/Men who love a vivid-coloured lips. WHAT : An innovative liquid lipstick that is encased in a squeezable tube, quenches all lipstick aficionados out there, as with just an easy squeeze and glide, your lip colour transforms into vivid colours of red roses, coral hibiscus, pink camellia and more floral shades. WHERE : It is to be applied on lips. Can blend it out on the cheek too. WHEN : As much needed throughout the day. HOW : Squeeze the tube and apply a small amount if you are looking for a velvety matte finish, or otherwise a considerable amount if you are opting for a dewy look. WHY : Mamonde Creamy Tint Squeeze Lip is formulated using the Cooling Grinding Technology by liquifying solid lipstick under low temperature alongside an appropriate amount of pressure. Also it is designed using the Ultra High Density (UHD) Grinding Technology, which helps in increasing the number of colour pigment particles infused in the tube lipstick. To top it off, it is also infused with 28% of Mamonde iconic Rose Water to densely fill in between the wrinkles of the lip for a plump look.